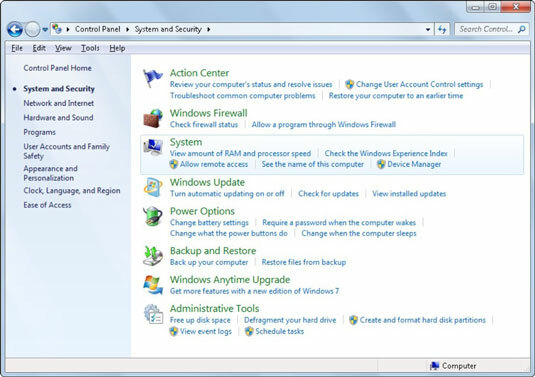 Open the Windows Control Panel, and then click System and Security. 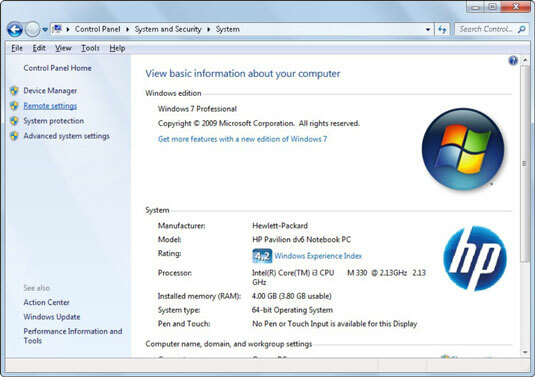 The System and Security window appears. 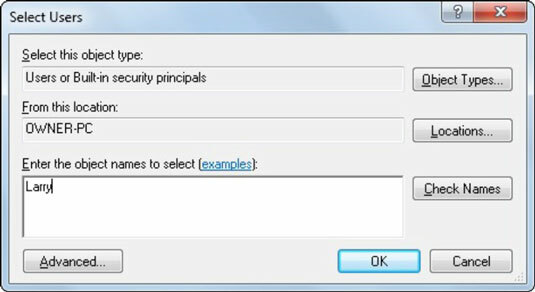 The System Properties dialog box appears. 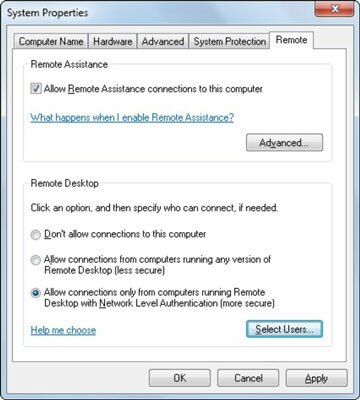 From the Remote tab, select Allow Connections Only from Computers Running Remote Desktop with Network Level Authentication (More Secure). Click Select Users. 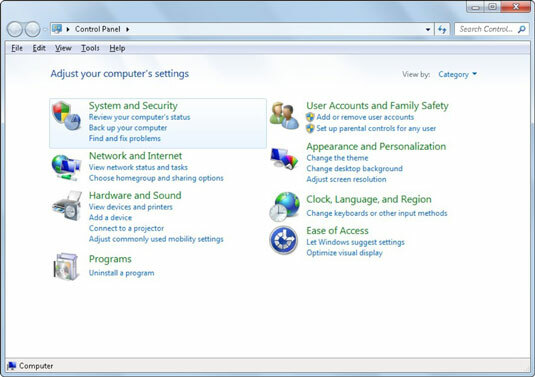 If you will be connecting to this computer using a version of Windows other than Windows 7 (for example, Windows XP or Windows 2003), select Allow Connections from Computers Running Any Version of Remote Desktop (Less Secure); then click Select Users. The Select Users dialog box appears. 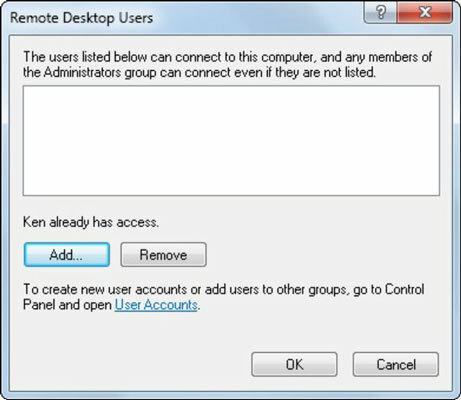 Type the usernames of anyone you want to allow access to your computer via Remote Desktop. Click the Check Names button to verify that the account names exist on your computer, and then click OK. 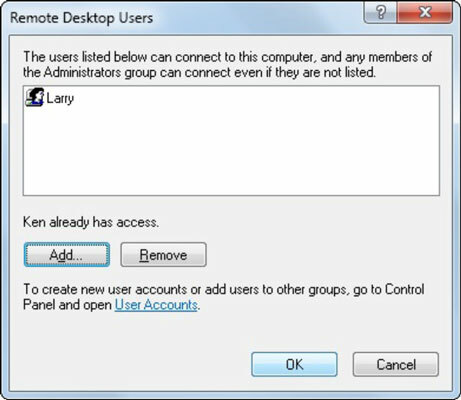 The Remote Desktop Users dialog box appears again, with the usernames added to the list box. The System Properties dialog box appears again. The setup of Remote Desktop is complete.